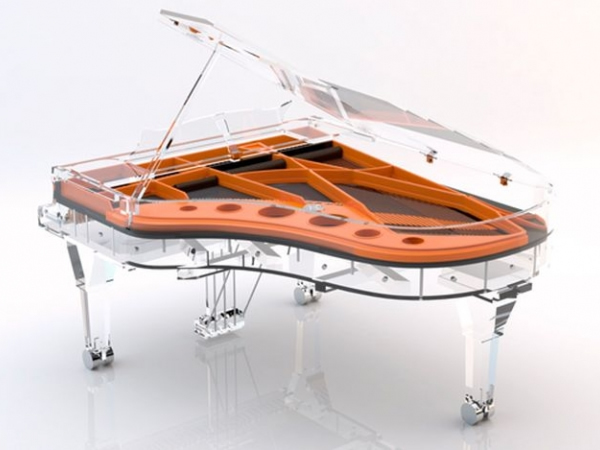 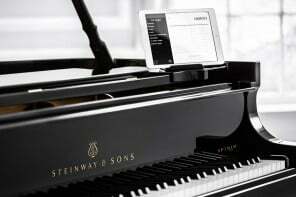 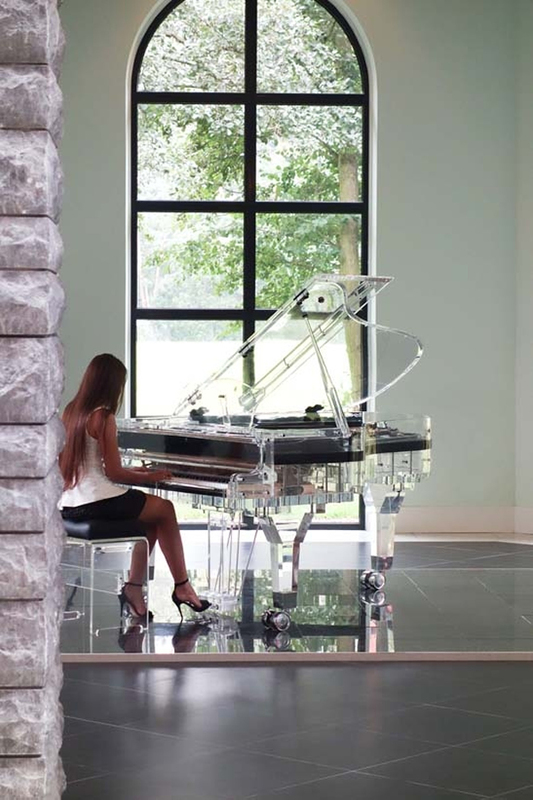 The Crystal Music Company has designed a piano that gives new meaning to the term crystal clear. 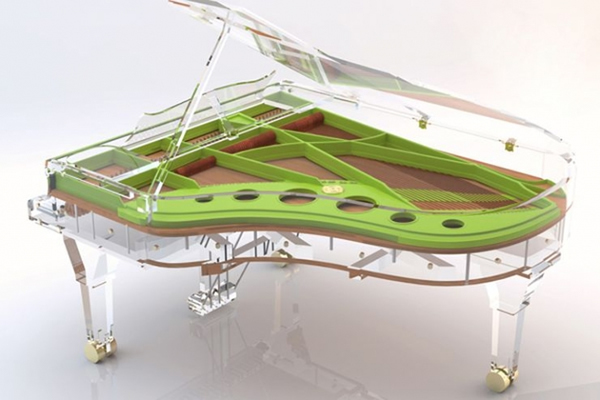 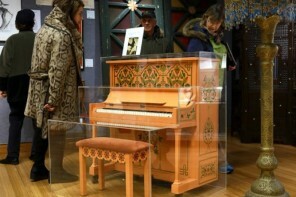 The piano is made completely from transparent acrylic and a cast iron framework. 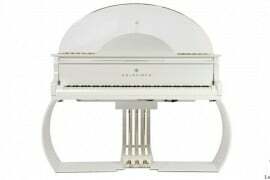 While conventionally the wood casing enhances the sound from the piano, the acrylic casing does the same. 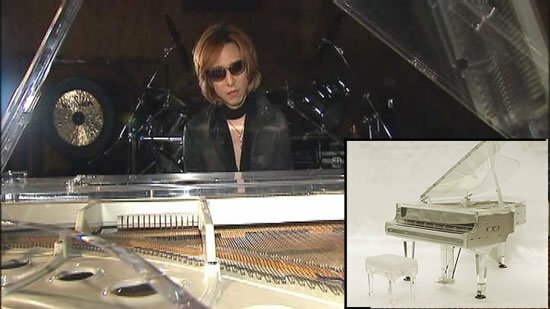 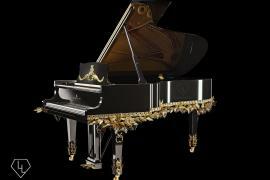 Everything else on the piano is traditional including the shape and action. 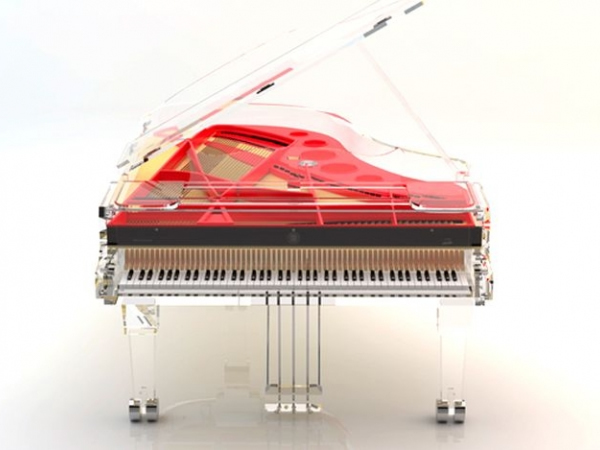 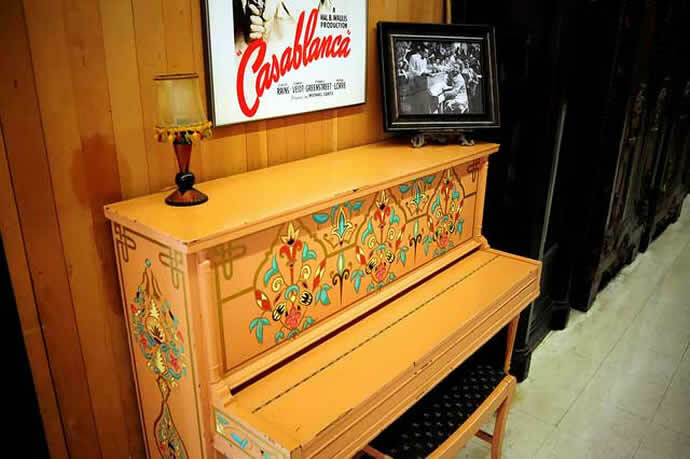 Crystal Music Company can also customize your transparent piano with different colors on the painted frame so as to match it’s surroundings. 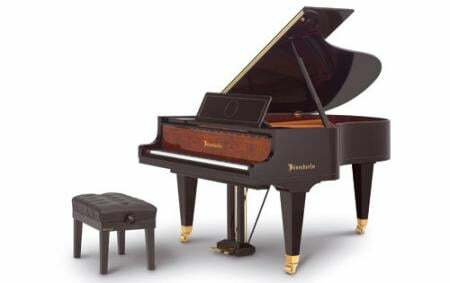 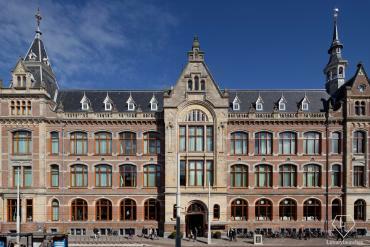 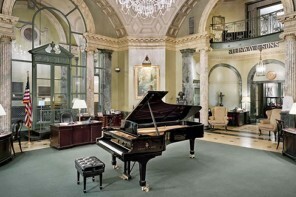 The company suggests that the piano should be placed in a mansion or yacht giving us an idea of both their price point and clientelle. 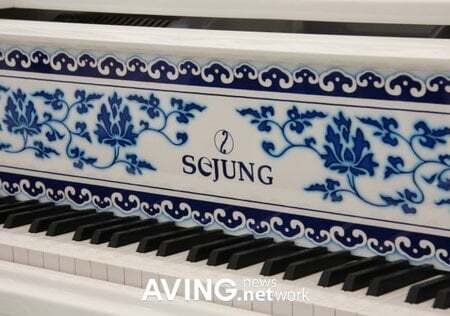 Personally I would spend my money on a more edgy design or perhaps one with a little more history.